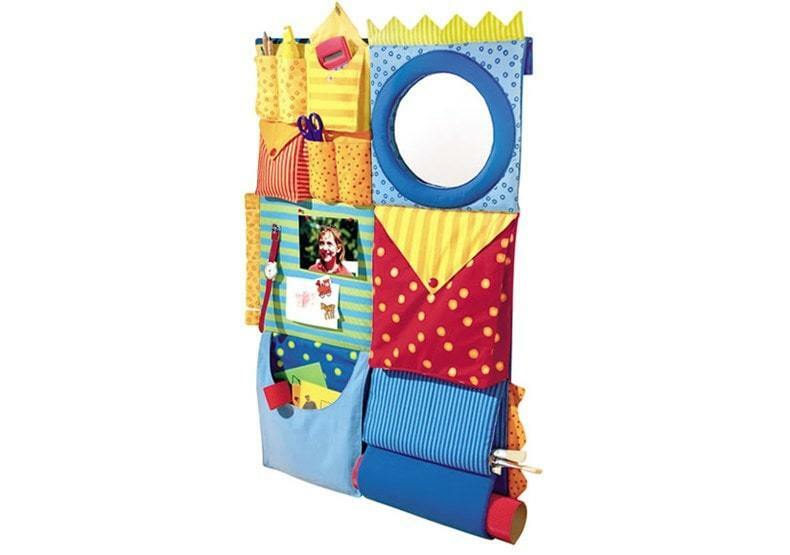 Keep your childs room in check with our extensive range of storage solutions. 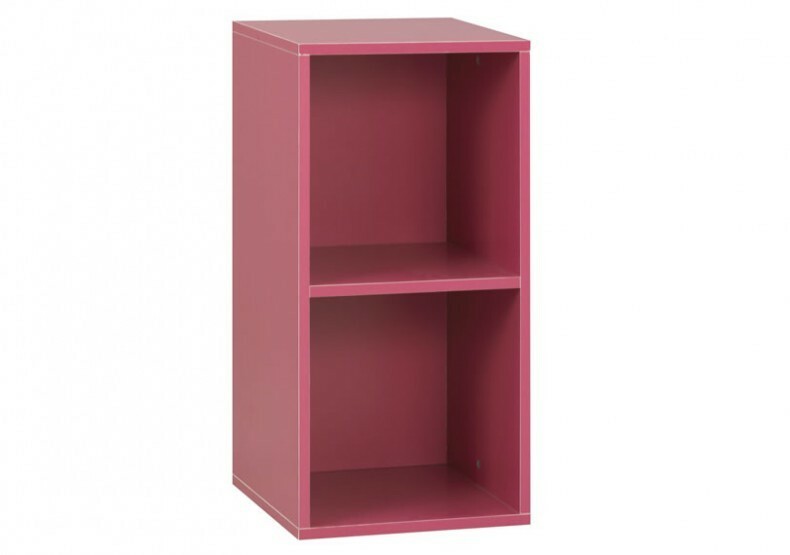 Our great storage items include colour co-ordinated storage units that match with some of our furniture ranges as well as hanging tidies that match other ranges of soft furnishings we stock!. 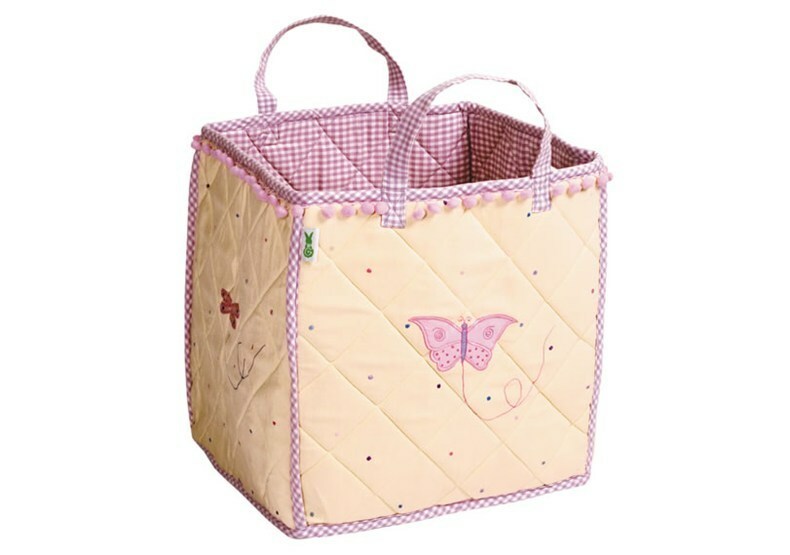 We love our range of toy boxes and we are sure your child will to, we have a wide range of colours and designs. 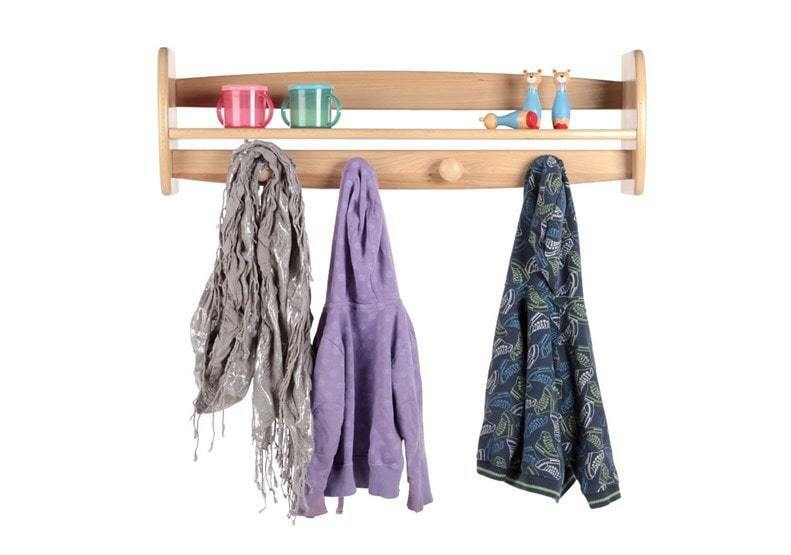 As well as trend setting items perfect for any room. 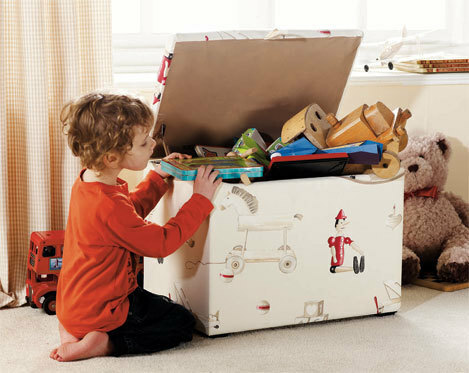 Keep toys and clothes at bay with our gorgeous storage options, pick from our extensive ranges and select the ideal storage solution for you. 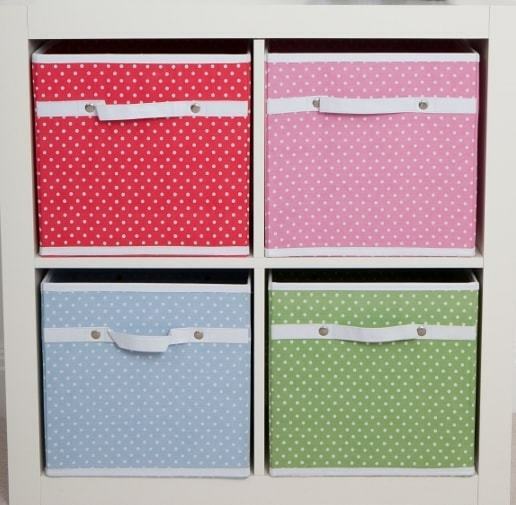 All of our storage solutions are fun and stylish they also give the room a boost of organisation. 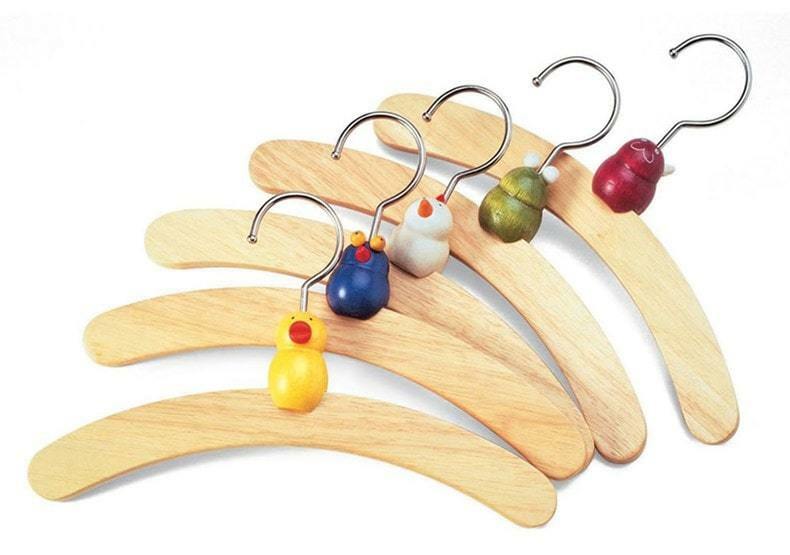 If you are limited on space then our clothing racks due to their slim line design might be the ideal product for you.